The Orleans Battalion does not just work to commission competent and confident Officers in today's Army, we give our Cadets the tools to be exceptional leaders and soldiers. Drawing students from eight different schools and maintaining high physical and mental standards, we work to emulate the culture of today's Army. 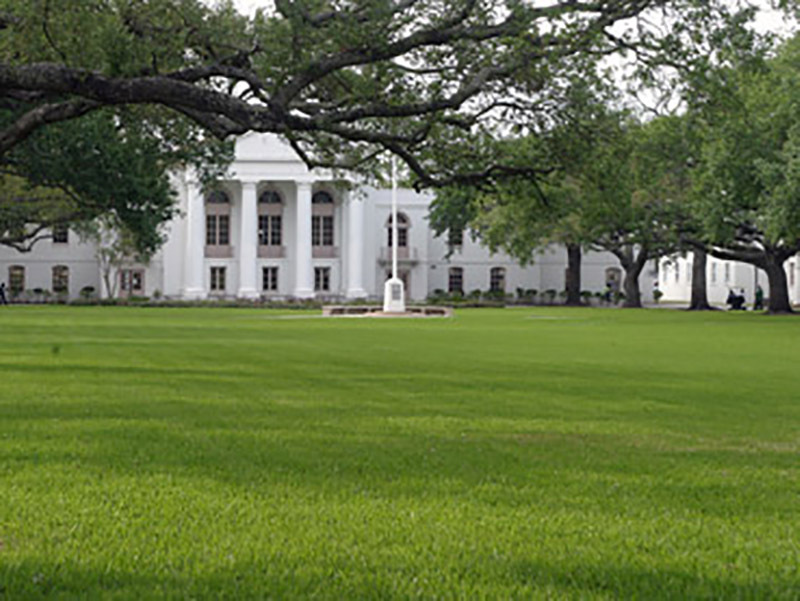 The Orleans Battalion recruits Cadets from eight schools within the city of New Orleans. 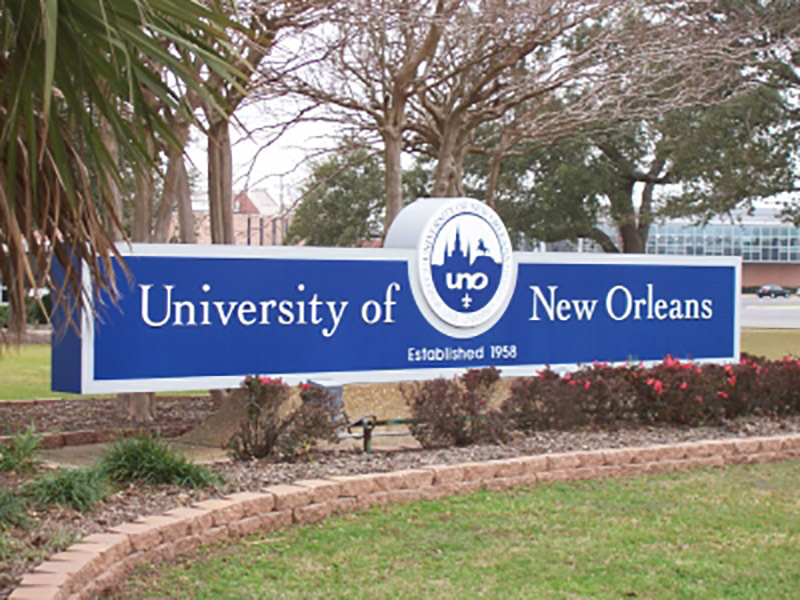 Whether a student comes from Tulane University, Loyola University, Dillard University, Xavier University, The University of New Orleans, The Southern University at New Orleans, or the LSU Health Sciences Center in New Orleans, they can sign a contract with our Battalion and commission in today's Army. 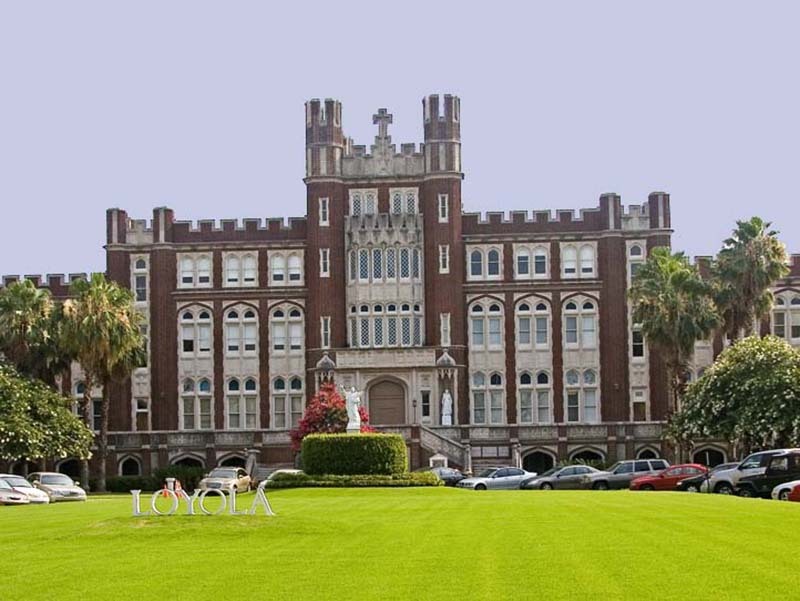 Army ROTC was established in the New Orleans Area at Tulane University and Loyola University in 1947. Our Cadets, once commissioned, go on to define the nation's Army.